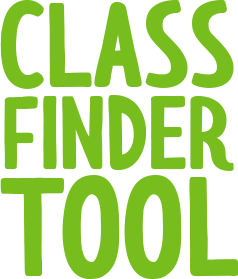 Let our experts find the right class for your child! 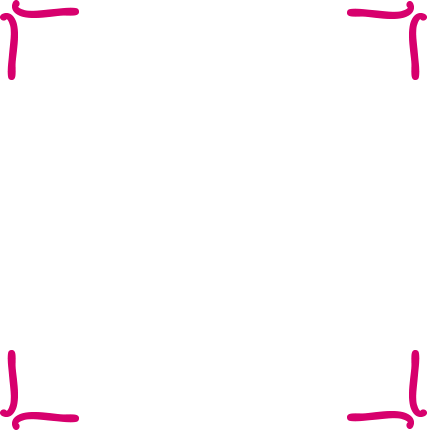 Fill out this form or give us a call at (855) 232-2006. Still don’t know? Come to any location – we offer FREE swim evaluations! 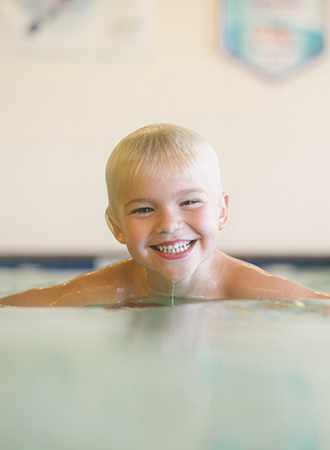 Our own award-winning Swim Script curriculum is designed to give your child the most effective swim instruction surrounded by a joyful environment. 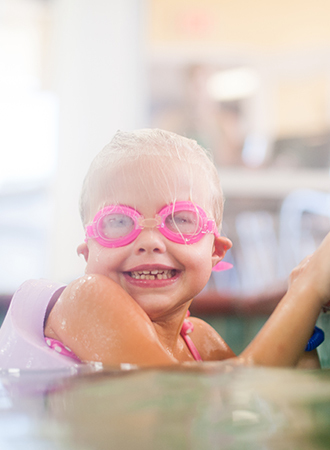 The Importance of Swim Classes Goes Beyond the Water. Having your child in swim school means more than having fun and bonding with your child over their accomplishments. It can turn a life-or-death situation into a life saved event because children learn how to handle dangerous situations. 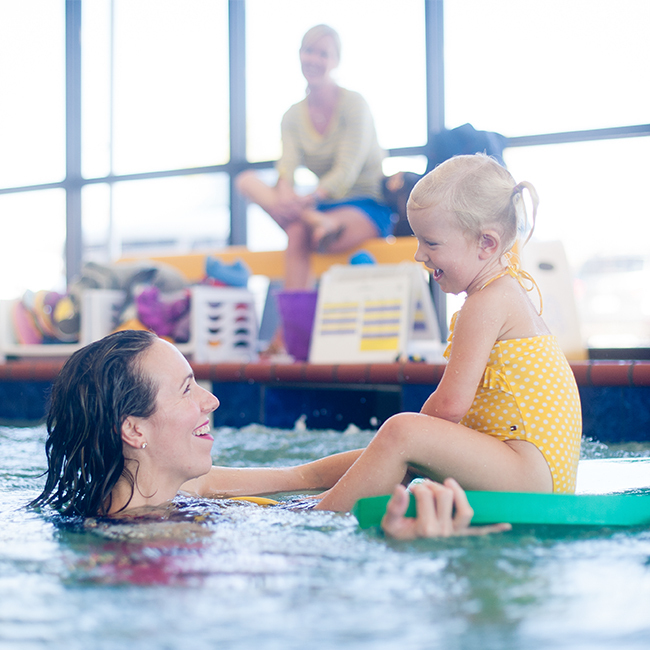 Unlike many other activities, such as soccer or ballet, swim lessons are vital to your child’s safety. Seeing your child beam after they swim underwater for the first time is life changing for them and you. 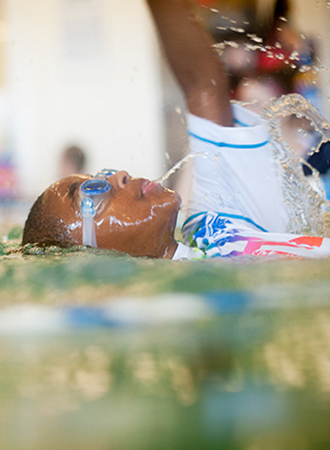 Choosing the right swim school for your child is crucial to their swimming development and water safety. 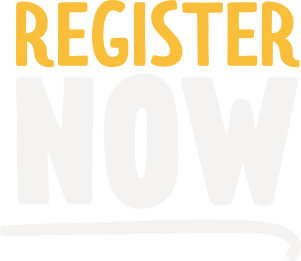 You’re not just signing them up for another activity. You’re signing them up for a lifetime of water safety. One semester of 30-minute lessons that teach parents socialization and bonding techniques to introduce infants to water and build comfort for developing swim skills. One 30-minute session introducing parent and child to swimming techniques and buoyancy. 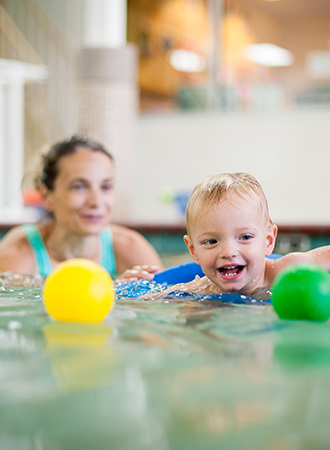 One 15-minute, one-on-one evaluation to accurately place your child in one of our 20-level Swim Script classes that fit them best.